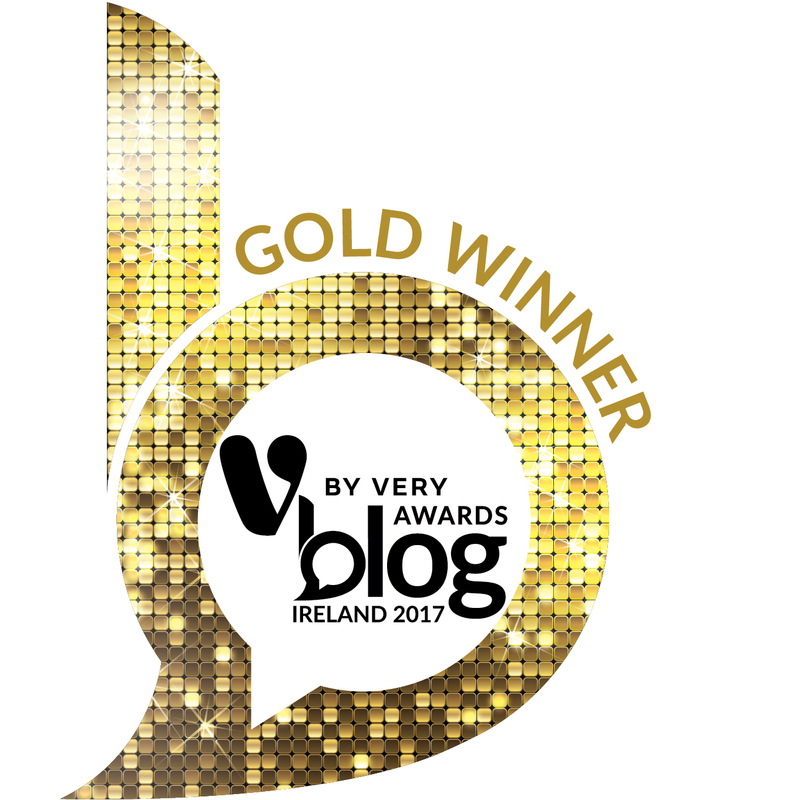 In the week that we found ourselves adoring Dungarvan, living our best life staying at The Tannery and partaking in the food-filled West Waterford Festival of Food, the London Times was also giving a deserved nod to The Tannery. 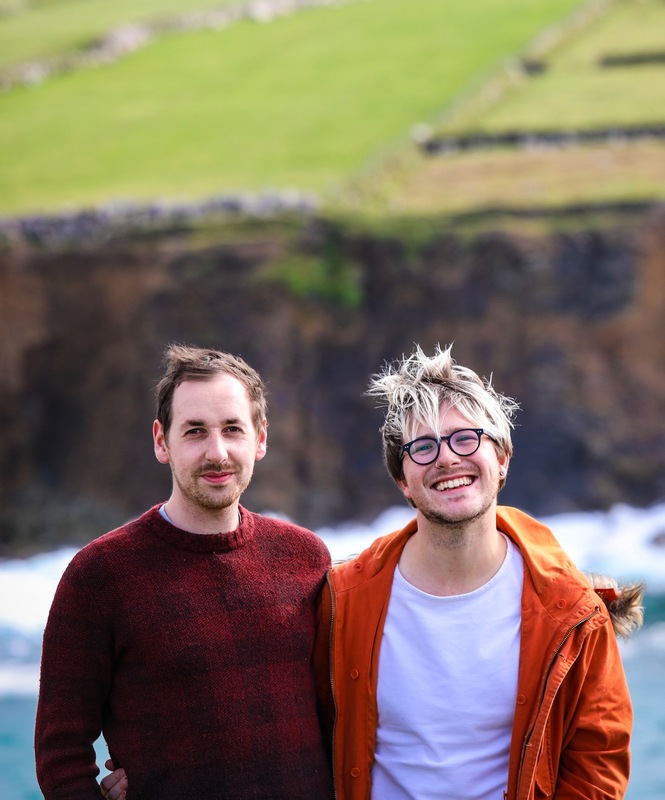 Paul Flynn and Máire Flynn must’ve been tickled pink to see the review, which implored food-loving explorers to visit this seaside town in Ireland’s sunny South East. Though a hotel review of the Tannery Townhouse, an honourable mention was bestowed to the Flynns’ “first rate” breakfasts in the restaurant – which we can also attest to, too. Wonderful to see the British press giving a nod to a long-standing establishment in a small Irish town, fittingly whilst said town was basking in its absolute best this weekend, filled with people, stuffed full of fabulous food and bathed in summer-like sunshine. 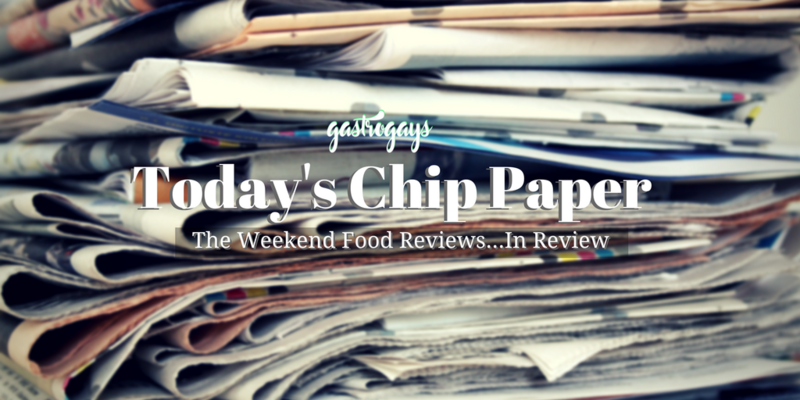 Here’s a selection of the other food critic reviews from the past weekend. Galway got some love this weekend courtesy of Katy McGuinness in her Irish Independent review of The Light House. Set on Abbeygate street, McGuinness discloses she’s has never been to Galway in anything other than rain. Same as us then so (save for one December 29th when winter broke ranks for just one day). McGuinness gives 8/10s all round, before slinking off to two newly-opened drinking dens Kasbah (owned by Tigh Neachtain) and Sheridans. 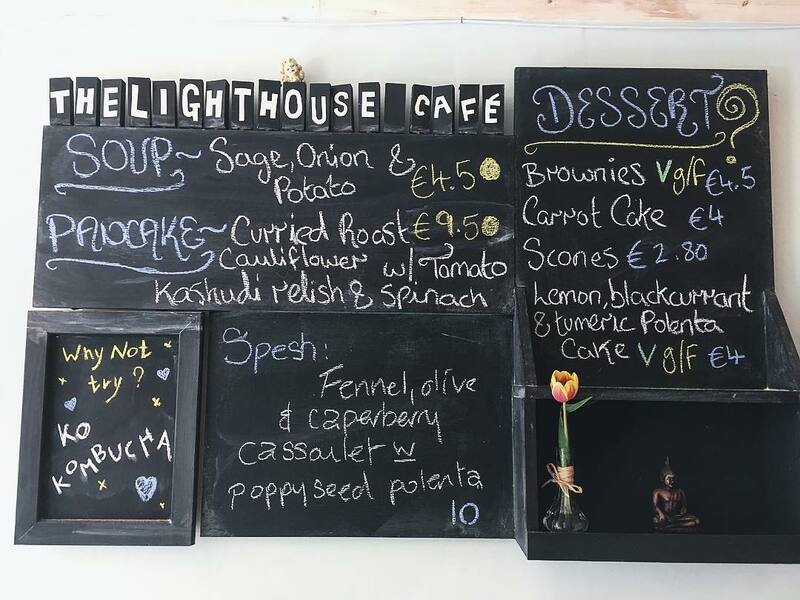 We nod in unison at the final overview: “an unpretentious café serving vibrant vegan and vegetarian food that does not feel like punishment. 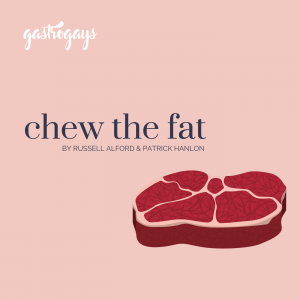 To a committed omnivore, that’s something of a revelation.” Galway – well and truly one of Ireland’s food destinations and just keeps getting better and better. Now to a place we lived a stone’s throw from that opened after we left. We’ve heard a lot about Craft from various people and almost every instance has included overwhelmingly positive experiences. No surprise then that Gillian Nelis of the Sunday Business post added plaudits in her review of Craft. Something curious about this one – it’s a review which centres on a seemingly one-time collaboration between the restaurant and Wicklow Wolf Brewery, which we heard about ourselves a few weeks back. On closer inspection though, it reads more like a love letter to Craft’s credentials, sandwiching some choice foodstuffs between the ‘sustainability’ brief set for this particular issue of the paper’s Magazine (it was published on World Earth Day) and the tough economic climate that SMEs – which include countless restaurants like Craft – have found themselves in post-recession. We enjoy reviews that offer more of an overall picture of a place, rather than an “I turned up on this day and ate that thing” type regurgitations. Still, we’re left feeling like we don’t really understand the food that’s so integral to Phil Yeung’s neighbourhood bistro (and also integral to a restaurant review in a weekend paper) as we wonder if having a one-time collaborative dinner as the subject is a fair, clear enough surmising of somewhere. Nelis remarks a starter’s pea and mint sauce as being “as green as a very green thing in a really green forest”, which comes after last week’s “rhubarbiest rhubarb” head scratcher. 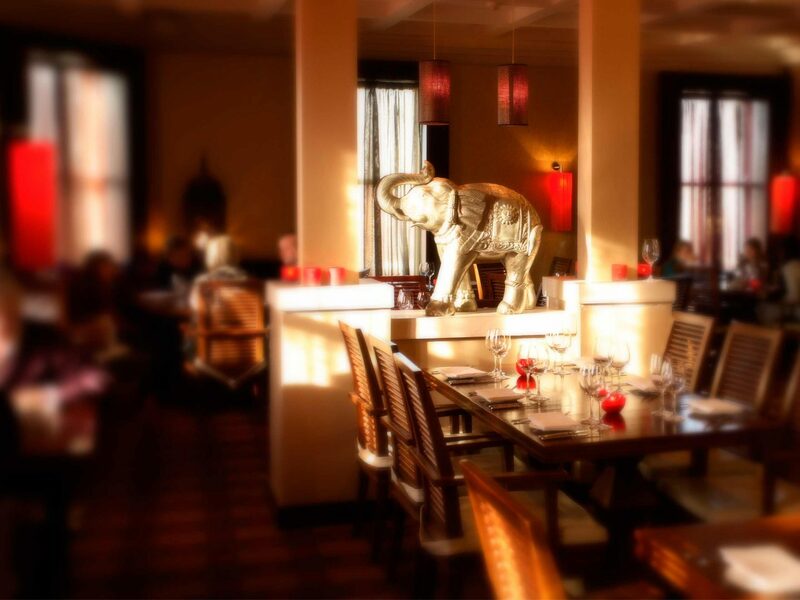 From a western suburb of Dublin to a southern one, Lucinda O’Sullivan visits Rasam in the Sunday Independent. After sidestepping the ‘famous people who have dined here’ opener which reminds us of somewhere like Leo Burdock’s chipper in Christchurch which proudly declares on its walls the famous ‘slebs who’ve passed under its doors and sampled their delights. Side note: we’re big Burdock’s fans. Rasam is incredibly popular and well-established – no namedropping necessary – and O’Sullivan reels off so many of the restaurant’s new menu dishes, each one sounding like a dreamy dinner line-up. Interestingly, a quick Google shows that O’Sullivan reviewed Rasam in 2015 with almost the same opening. Likewise, it’s also a post on her blog, declaring it as “where I’d eat my last meal”. Consider us all very much told. “One of the greatest lies ever told by our food media is that all cooking is easy or simple or straightforward. It isn’t.” Jay Rayner is baffled by simplicity whilst paying Tomos Parry a visit at Brat on Redchurch Street in his Guardian review. 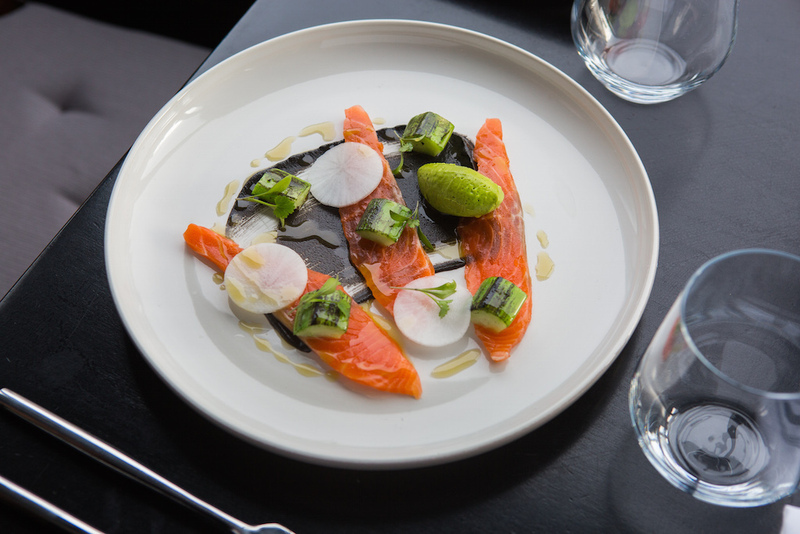 Formerly the poster chef of the preserve of the trendy Mayfair set, Kitty Fisher’s, Rayner is much more happily satisfied with Parry in this new Shoreditch incarnation – his debut restaurant. 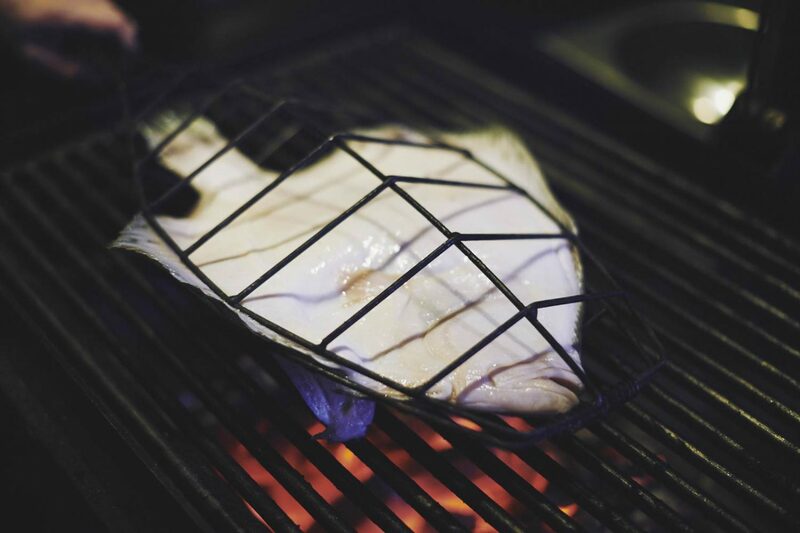 The review is one of the most doe-eyed we’ve ever encountered Rayner, who seems both baffled and delighted by this Wales-via-Basque Country open kitchen, open flame debut. “Some of it seems to be less cooking than assemblage… It looks so simple. Surely, it’s more an idea than a recipe,” he writes. Rayner is betrothed, tells you to visit, urges you to bring friends and order the whole turbot with the smoked new potatoes on the side. Dessert is – you guessed it – a simple choice of old school classics. “A pleasing change from the “will this do?” of creamy things in a bowl,” he says. So what about it? “It’s achingly Shoreditch and so staunchly Now,” Rayner reports, before delivering a goodnight kiss on the forehead – declaring it “utterly lovely”. And so to South William Street where a relative newcomer to Dublin appears as Ernie Whalley of the Sunday Times Ireland reviews Sole. 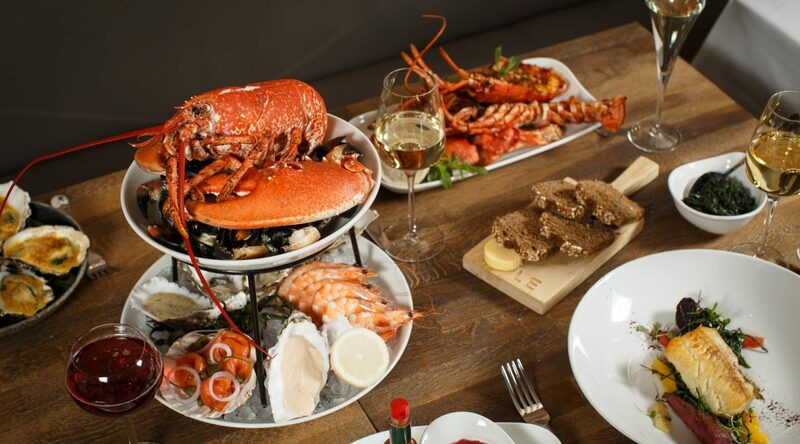 Practically every other Irish weekend paper has covered here too, so it’s the turn of Whalley to have a crack at the Norwegian King Crab et al which have gotten so many critics’ knickers in a twist. Thankfully Whalley remarks at the “alarm bells” of the prices, particularly of said imported crab, adding: “surveying the fare on offer, the temptation to push the boat out so far it drifts off over the horizon was massively tempting”. Personally, our alarm bells rang rampant a couple of paragraphs before, when Whalley explained that during a “preprandial gin and tonic” his dining companion Sibella had “never tried” Hendrick’s before. Je téléphone à la police. Then again, why would you when there is such exceptional Irish gins on the market. Touché. Adored the old school choice of mains – Coquilles St. Jacques and fish pie. “If a fish restaurant can’t make a good fish pie, it ain’t a fish restaurant.” Quite. Rounding out the review, Whalley remarks on the need for “big bucks” to even entertain the notion of eating here (which many critics have fired as their parting shot). 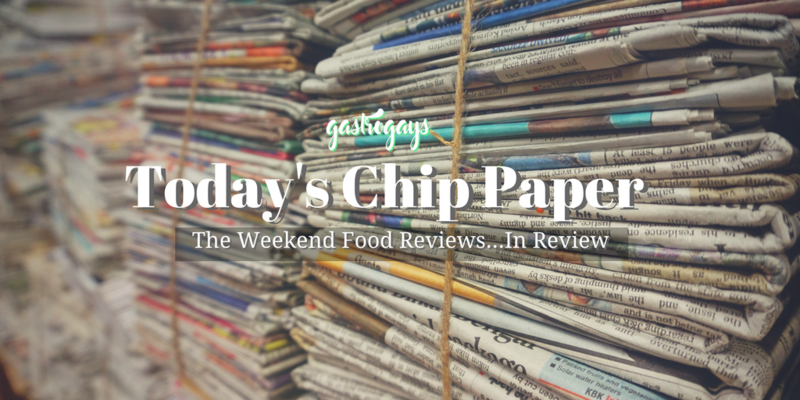 “Today’s Chip Paper” is back next Monday.